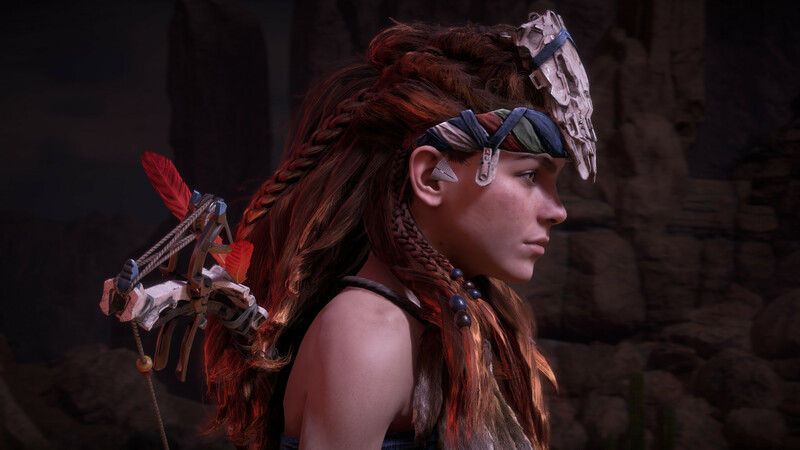 Horizon: Zero Dawn, the epic PlayStation 4 title from Guerrilla Games has now sold over 3.5 million copies. 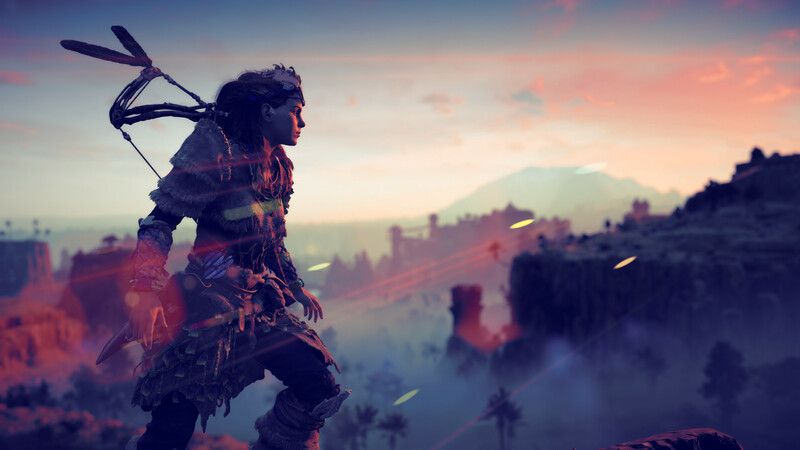 The Amsterdam based studio has received world-wide praise and plaudits for their exceptional open-world masterpiece. 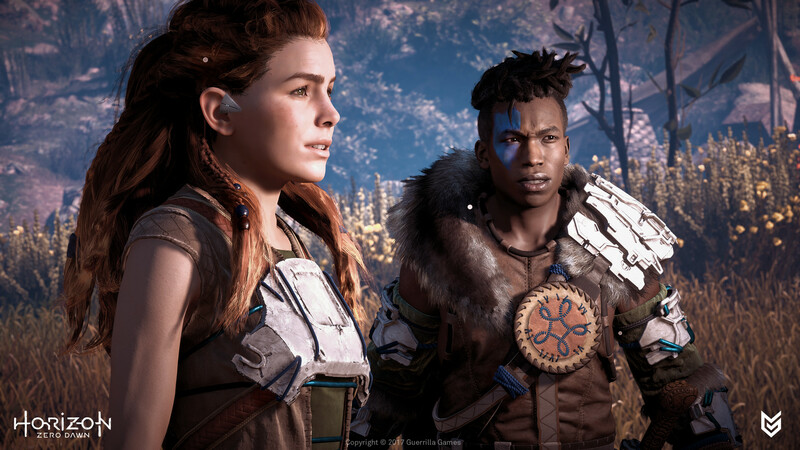 Horizon has managed to skillfully fuse a post-apocalyptic era tale, complete with engaging characters, enriching the entire experience with a compelling storyline which evokes a Kubrick-like feel of magic and mystery. 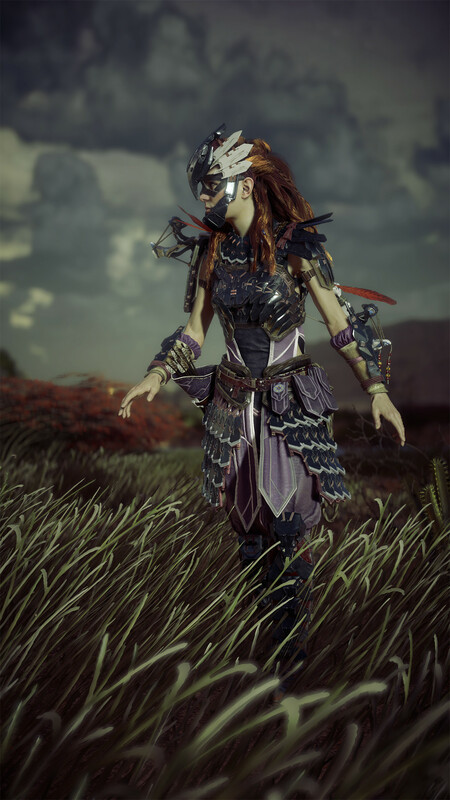 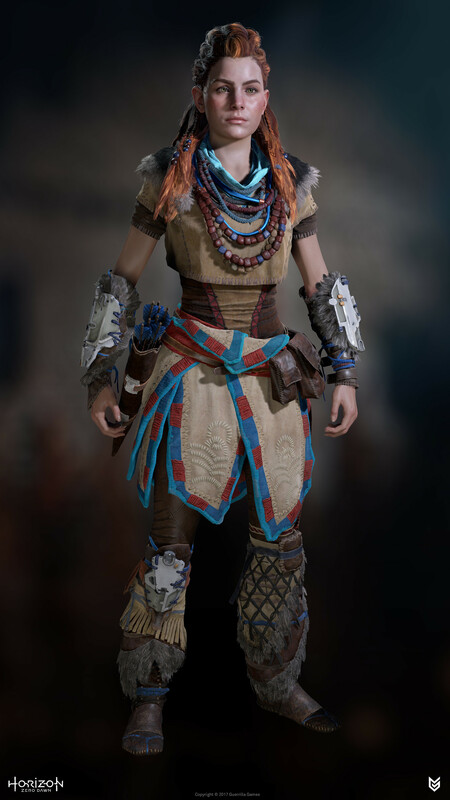 At the heart of all of this and leading from the front, is our hero Aloy. 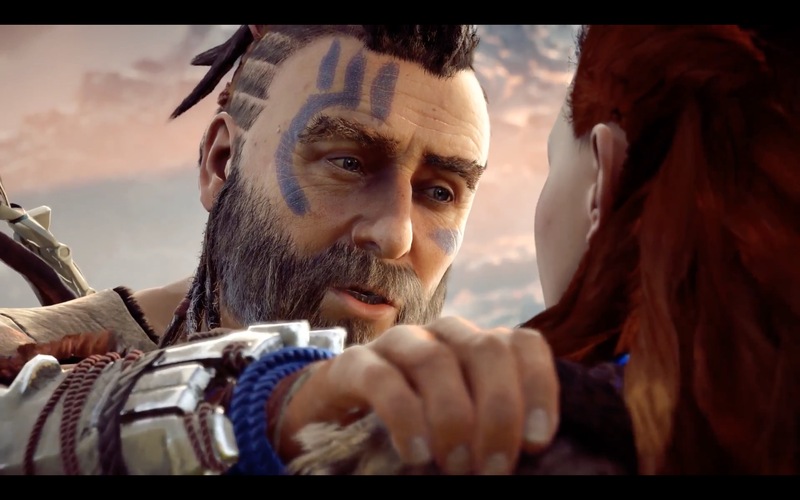 As well as helping bring Aloy to life, 3Lateral were called upon to create a large volume of characterized digital-doubles for Horizon. 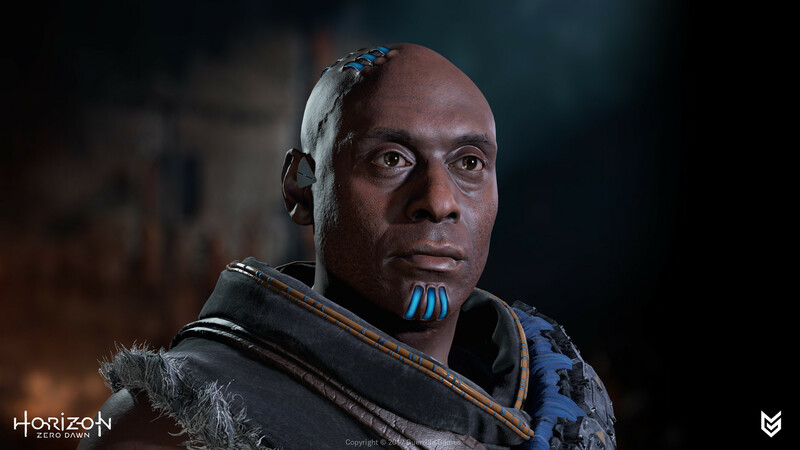 Our facial rig technology (Rig Logic) was an integral part of the development and it turned out to be a key part of the pipeline puzzle. 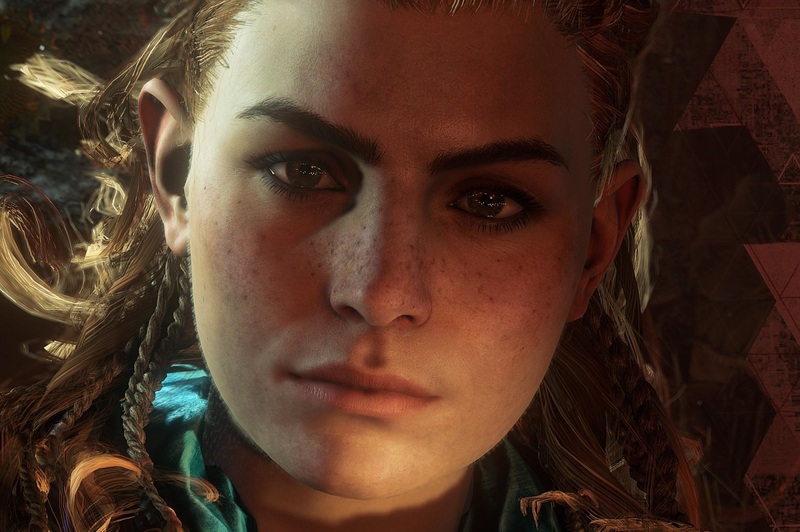 3Lateral joined the Horizon project as a “technology and art partner on character creation”. 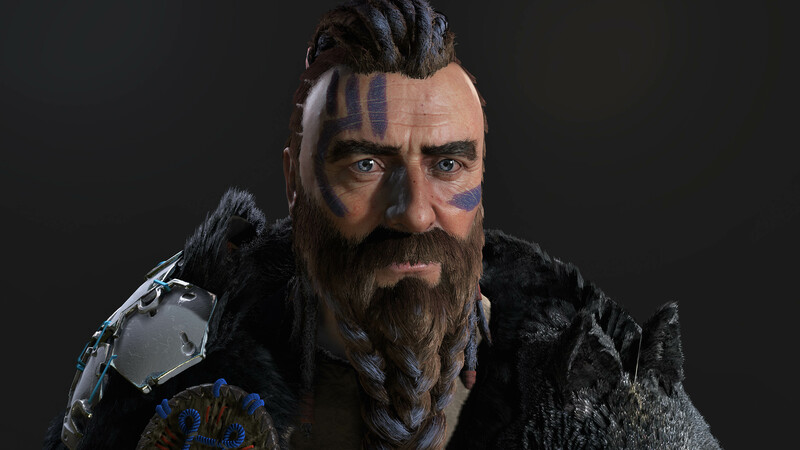 Our team worked tirelessly on the character head creation, covering the scanning and pipeline consultancy, digital doubles and final character asset creation (modelling, textures and rig design). 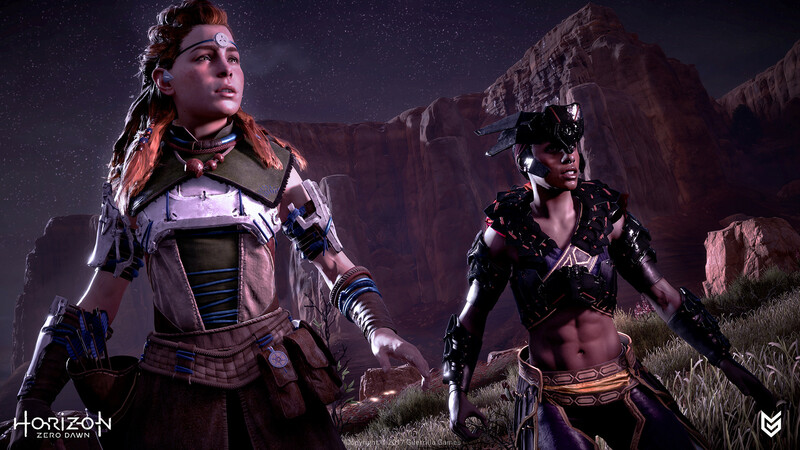 In close collaboration with Guerrilla we fine-tuned the source code for the Rig Logic deformational model so that it runs directly in-game on PS4 and satisfies the demands for seamless browsing in an open-world setup. 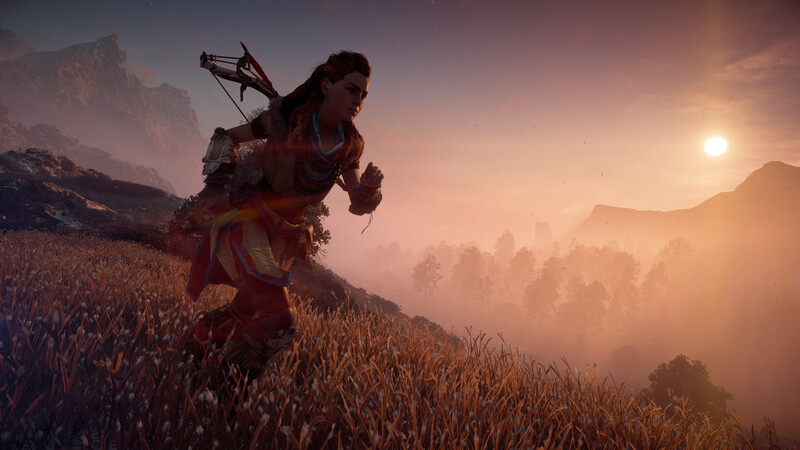 It had to be highly optimized to work with the lowest feasible memory and CPU usage footprint, leaving enough room for an enormous world to run on the game hardware. 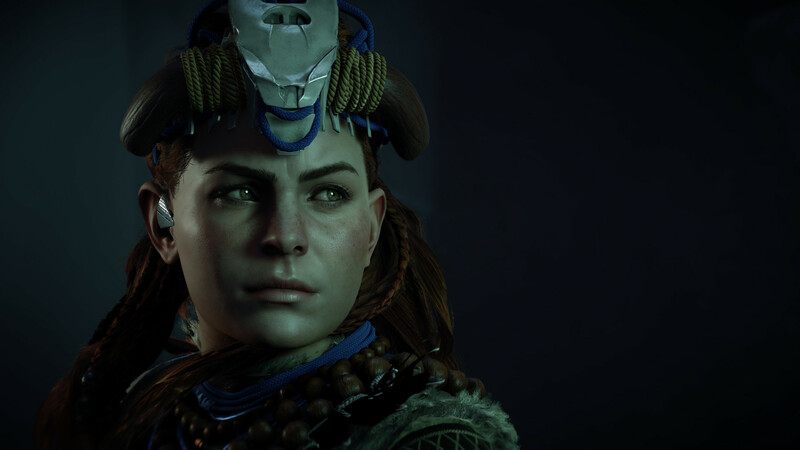 High quality and low consumption rarely work well together, so this made Horizon a perfect challenge for us. 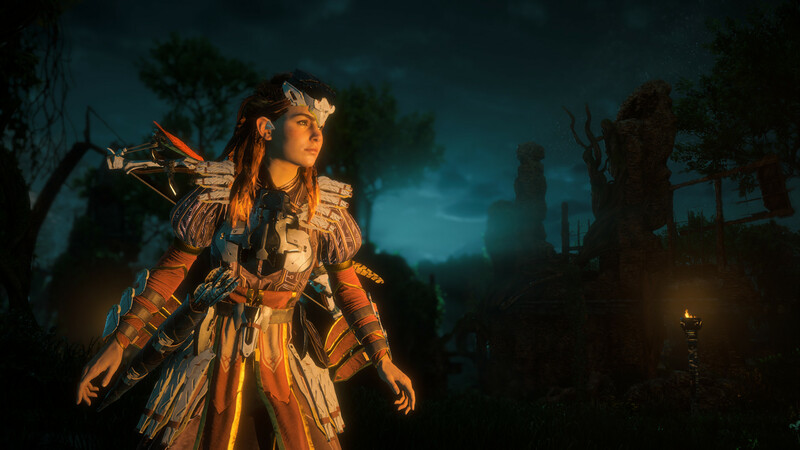 A challenge which has enabled us to demonstrate the strong suit of our technology – the open-world optimization gains attainable by our rigs. 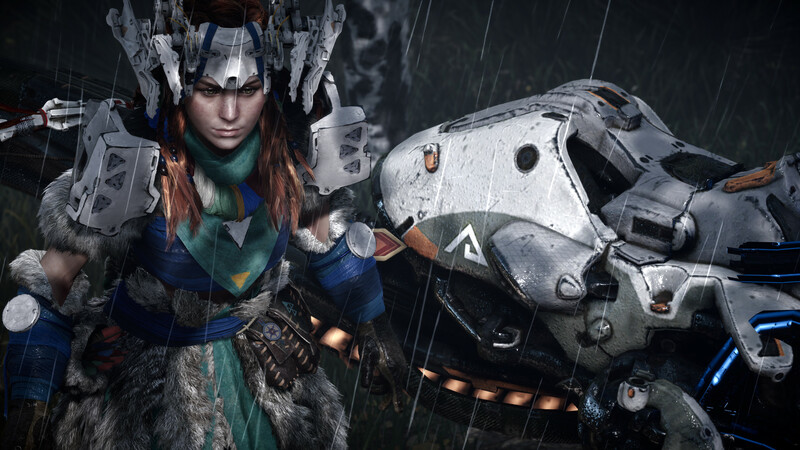 Rig Logic has a few highlights that are worth noting. 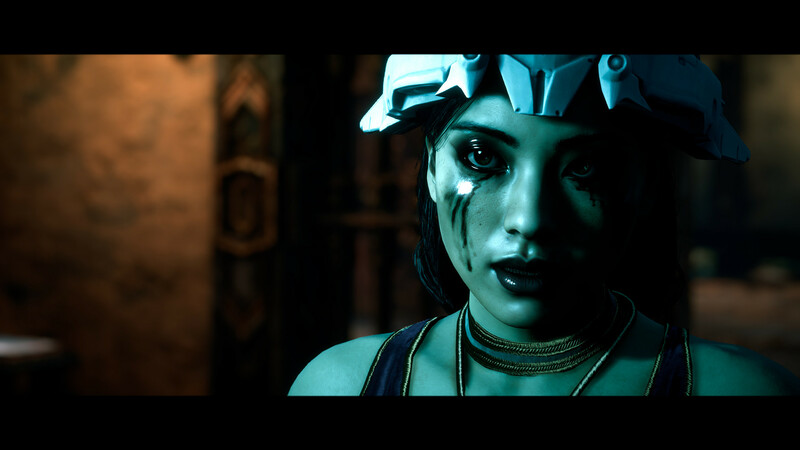 It is a run-time facial rig evaluation technology which relies on a parametrized, FACS based, rig setup. 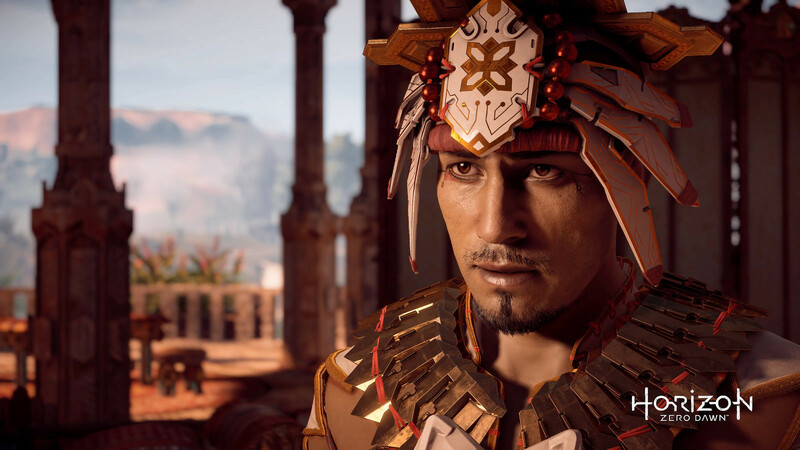 This enables a highly efficient solving speed on the PS4. 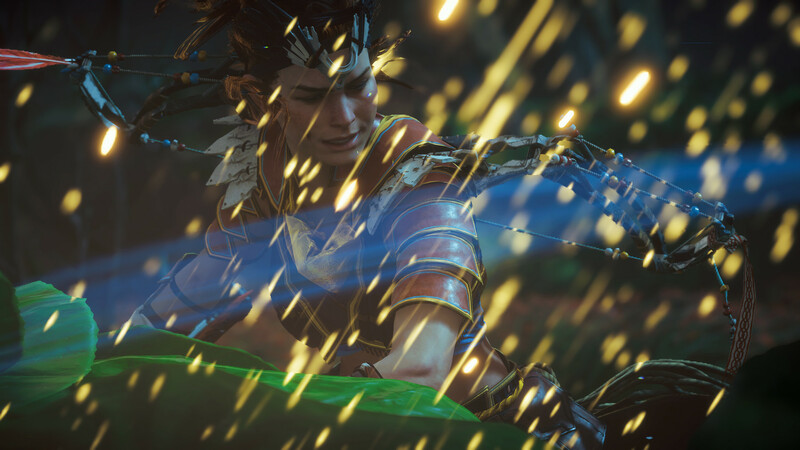 On top of this run-time evaluation, Rig Logic supports a lossless animation data compression, with a 10-15x compression rate achieved for Horizon, which can be improved even further with higher rig complexity ( the increase in the joint count leads to even higher compression rates). 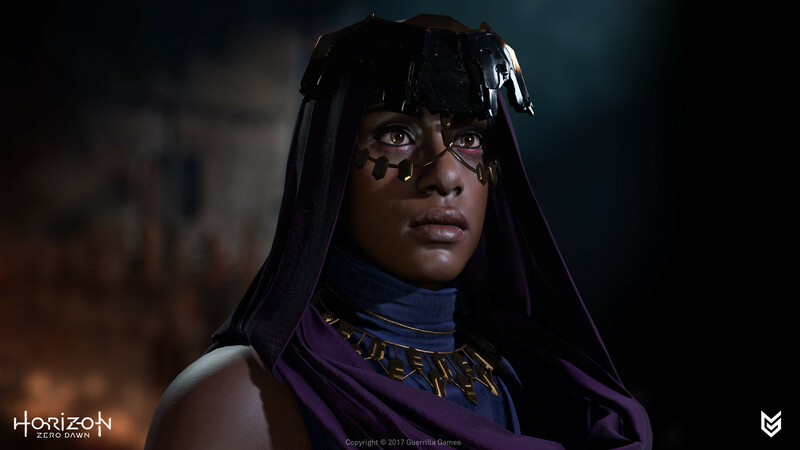 A special feature on this project was the successful characterizations of the digital humans’ facial rigs. 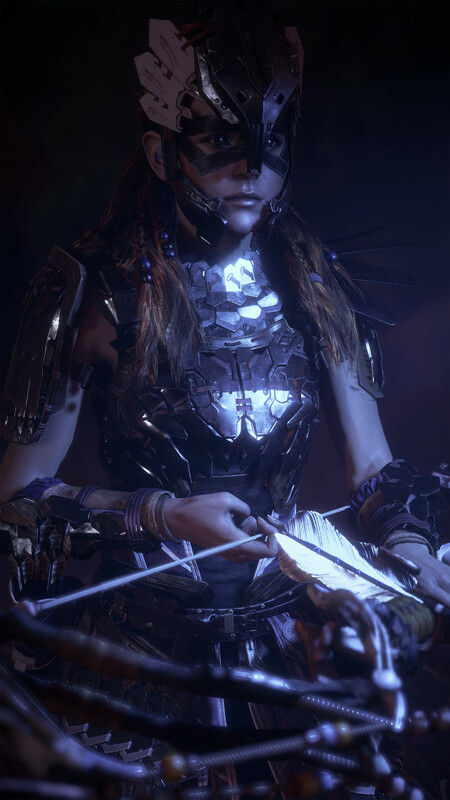 After we produced the digital-double rigs, our team performed a characterization upgrade to meet the exacting, high level of visual scrutiny for which the Guerrilla Games art team are well known and respected. 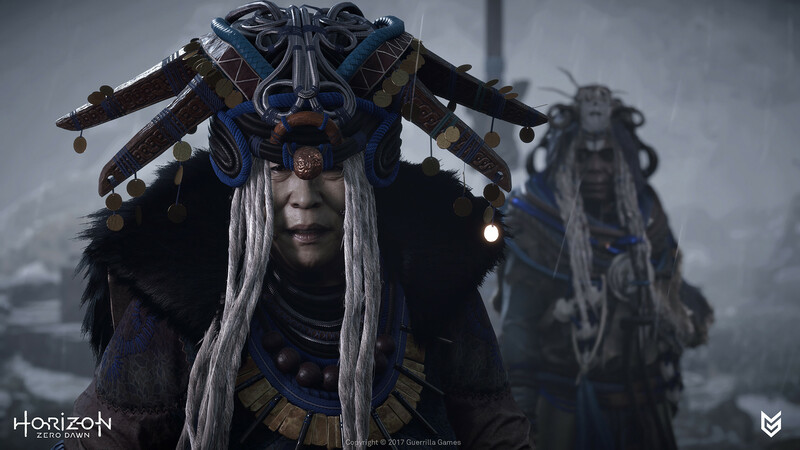 The textures and expressiveness of the facial emotions had to look incredible, so we applied all of the real-life references from the digital doubles during their characterizations which resulted in the fine level of detail which reviewers and critics across the world have picked up upon and praised for realism. 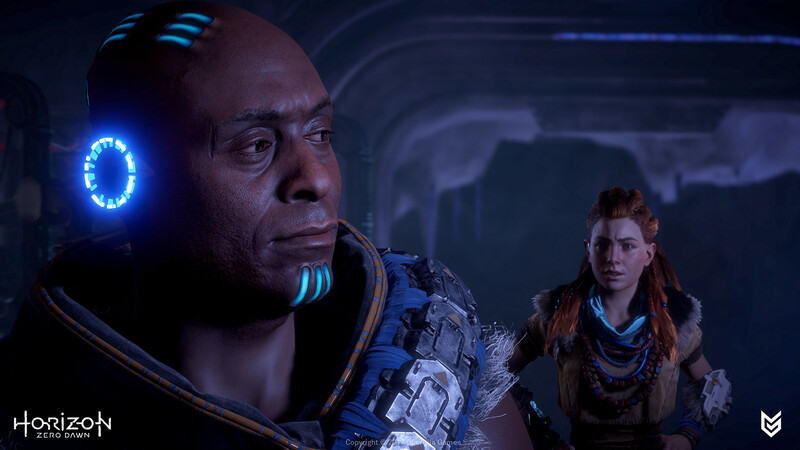 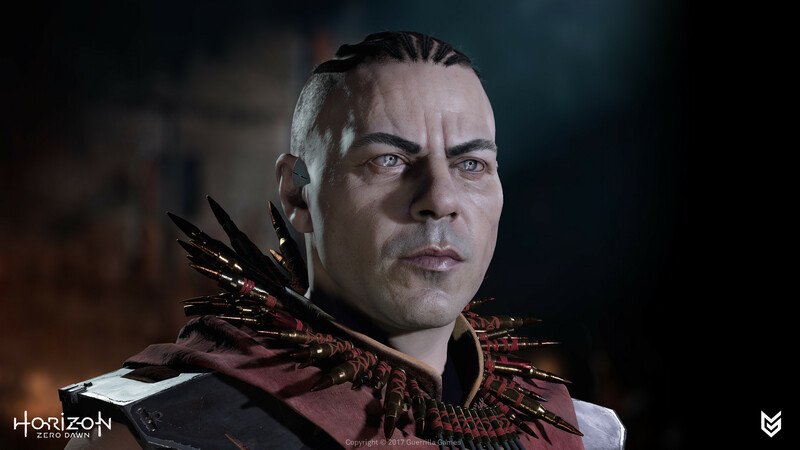 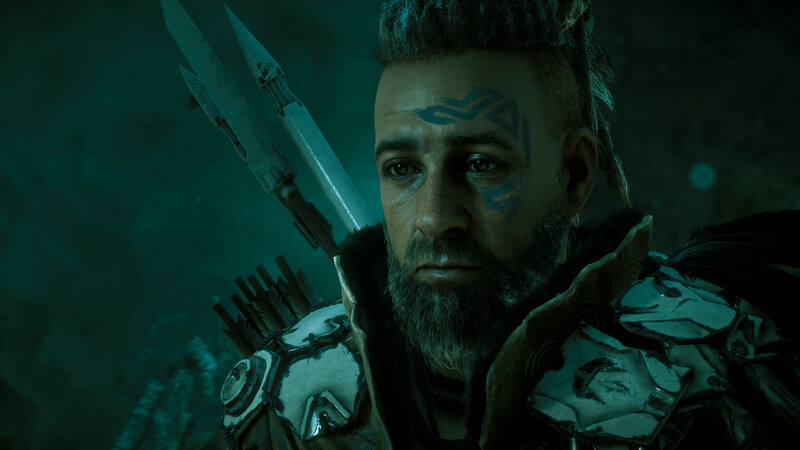 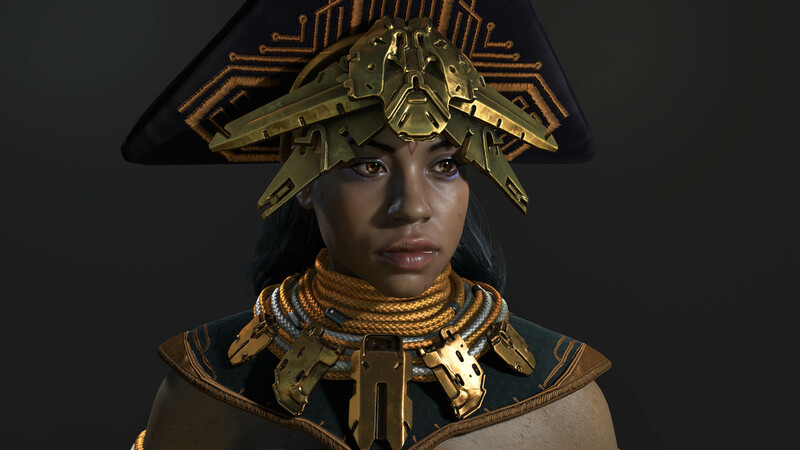 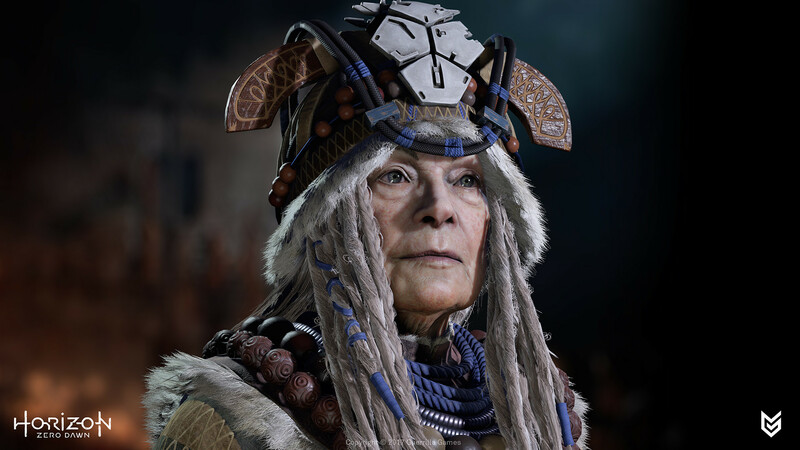 Another point of interest for the character work in Horizon is that the digital-double facial scans and the facial performances were in fact from different people. 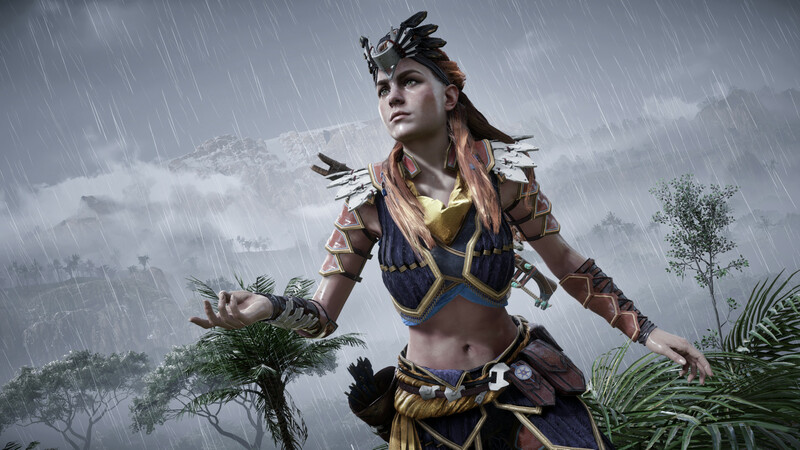 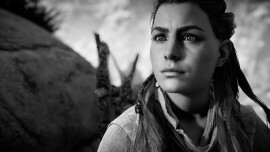 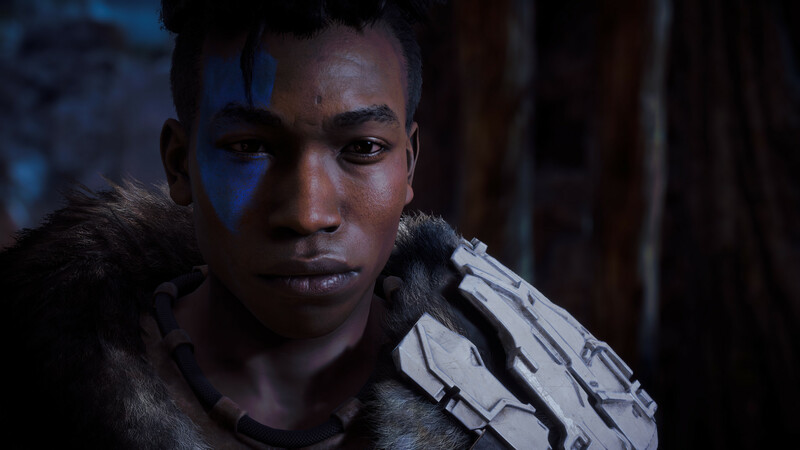 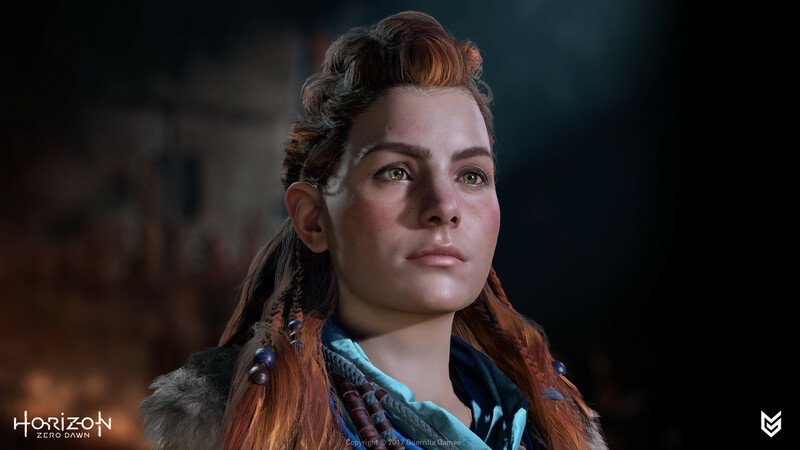 In the case of Aloy, for example, we scanned Dutch actress Hannah Hoekstra but her facial performance was in fact driven by the American actress Ashly Burch. 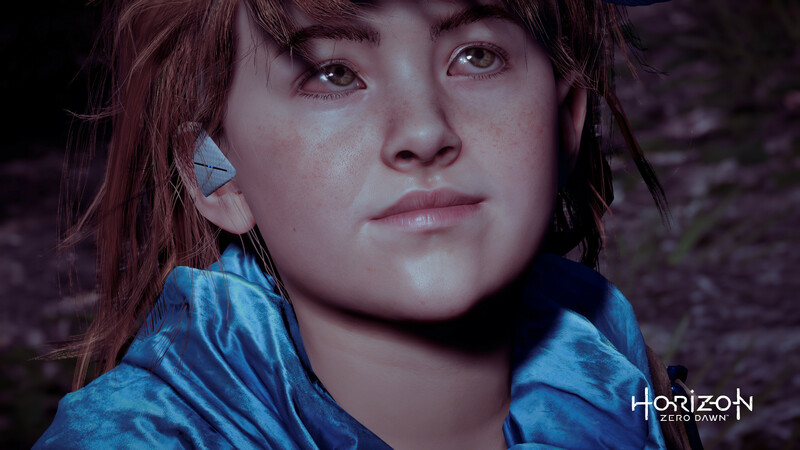 This is a very useful feature supported by our parametrized and FACS based rig setups. 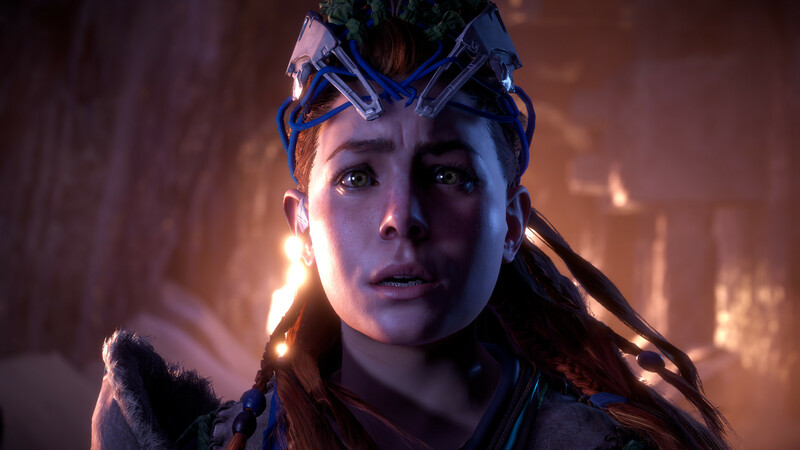 In conclusion; Horizon Zero Dawn turned out to be a true multidisciplinary project, melding together our technical expertise and refined artistry with Guerrilla’s groundbreaking vision for a beautiful open world. 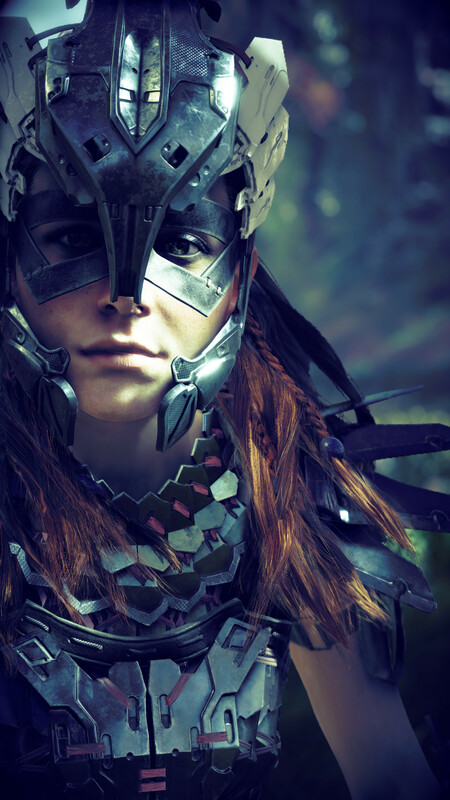 It has been an absolute pleasure and a privilege to work with Guerrilla Games on such an awesome project.